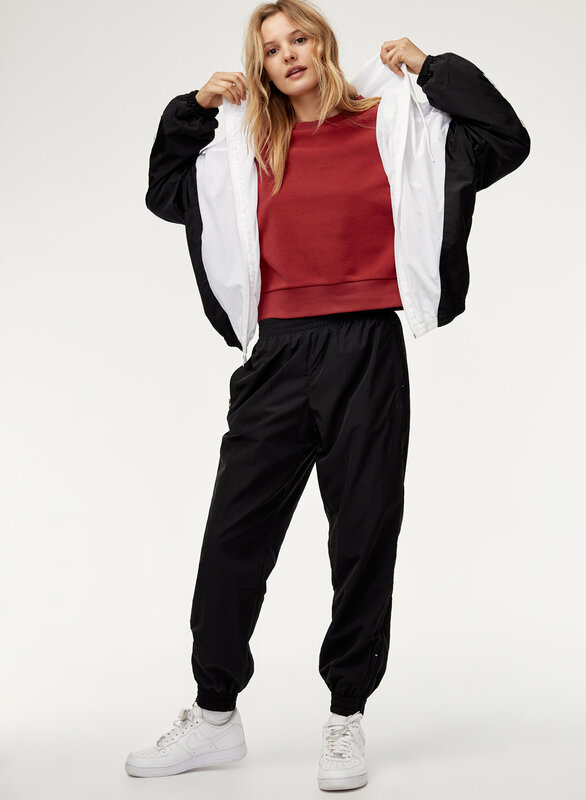 Styled with mcsweeney anorak and boyfriend track pant . 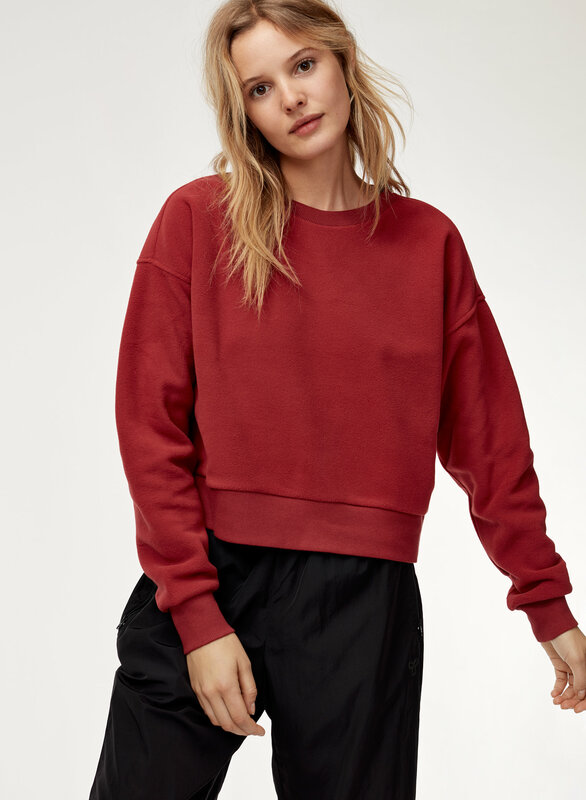 You'll reach for this cozy, slightly shrunken-fit sweater all season long. 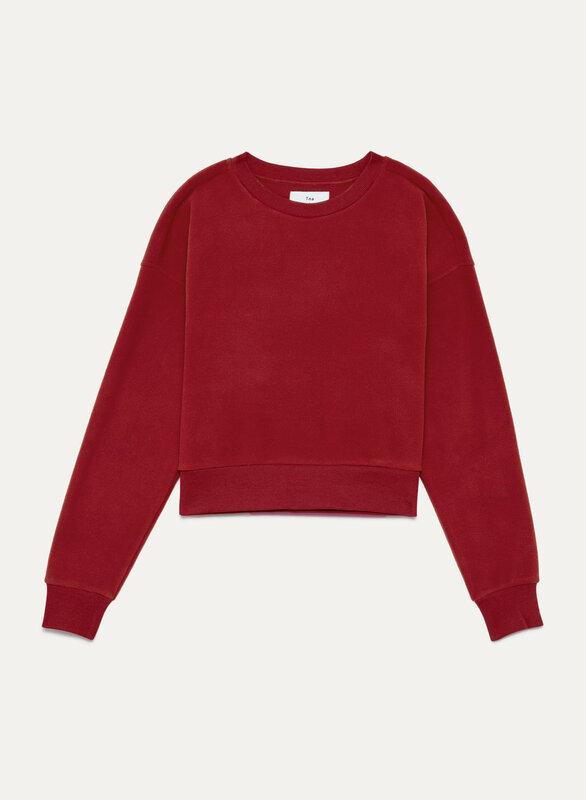 The recycled fabric has a distinctive fluffy texture while the cropped silhouette keeps you from feeling over bundled.